I’ve been having a kind of rolling conversation with Professor Stephen Swartz regarding James Joyce’s Ulysses. It reminded me of what I realized when I was reading it in college–that it is a series of great one-liners strung together. It is nearly incomprehensible to folks like me when taken in a large chunk, but like all of Joyce’s work, cut down to small bits, it’s got some hilarious, witty moments. 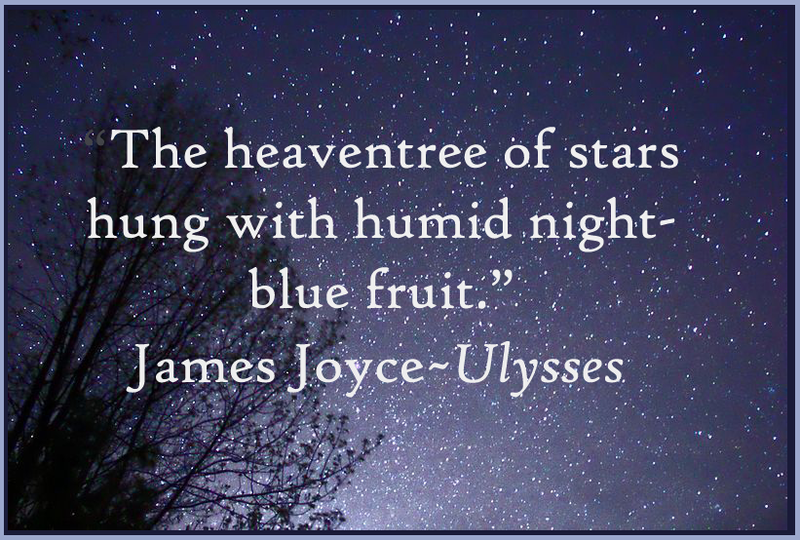 So what is this fascination that I feel for James Joyce and his work? I’m a moderately uneducated hack-writer of genre fiction, but there is something about his way with words, a kind of addiction that keeps pulling me back. 265,000 words to describe one day in the life an extraordinary Irishman. 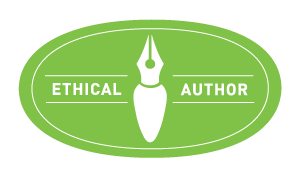 But they are great words, a series of deliciously twisted, carefully structured phrases strung together in a delirious, stream-of-consciousness that hovers on the edge of making sense while entertaining you–if you can face the wall of words that is each episode. 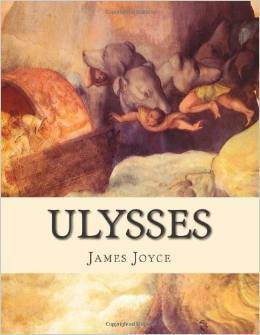 James Joyce’s prose is deliberate, shocking and full of puns, parodies, and allusions. 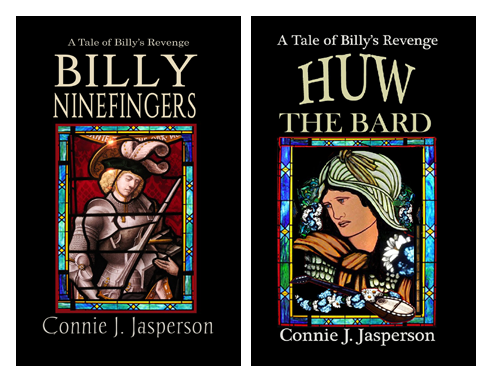 He shows us his characters clearly, and depicts them with broad humor. 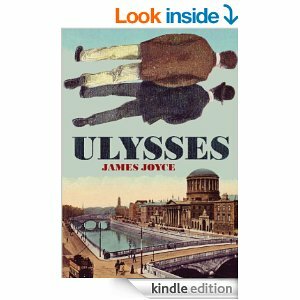 All of what James Joyce put into his work is what we, as modern writers, want to inject into our own work; only perhaps in a more accessible form that a broader audience of readers will enjoy. 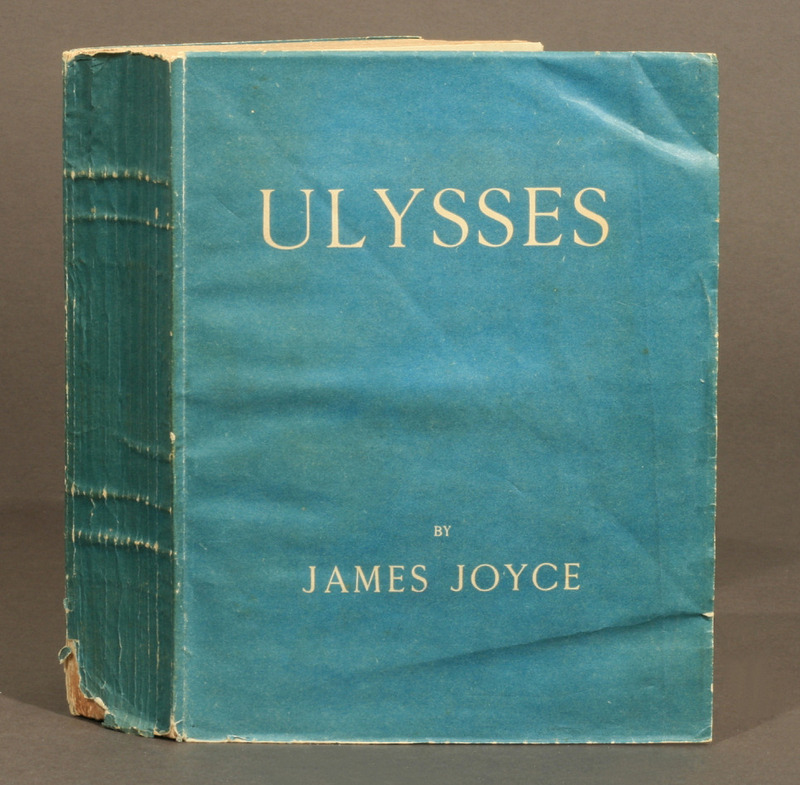 It takes a special kind of obsession to wade through a doorstop like Ulysses for pleasure, as most people are forced into it (as I was originally) by the requirements of a college class in literature. It’s the sort of thing no one does without a good reason. For me, that reason is the fabulous one-liners that pepper the nearly hallucinogenic narrative. I simply open it to any page and start reading, letting what happens on that page sink into my consciousness, cringing or laughing as may be.